Is your drug addiction dragging you down? Are you ready to say goodbye to it and begin living a happier, healthier life without the influence of drugs? Drugs are very addictive due to the instant buzz they give. Many people say it’s fun, but you can quickly become hooked and rely on them to survive. Your body can begin to crave the excitement and the euphoria that drugs provide; all the while they kill off your brain cells and damage your health bit by bit. You can leave drugs in your past – with the power of hypnosis. 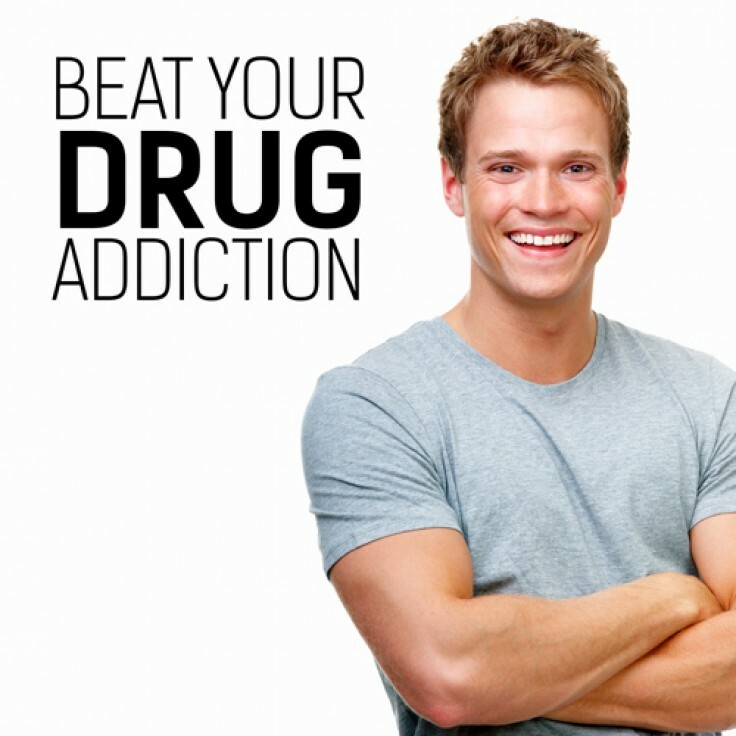 This incredibly powerful hypnosis programme will give you the inner strength you need to say no to drugs. It will re-programme your mind to help you think about drugs in a completely different way, and learn to live happily and with the natural buzz that your life can provide for you. Download this programme today to begin on your journey to recovery from an addiction to drugs.